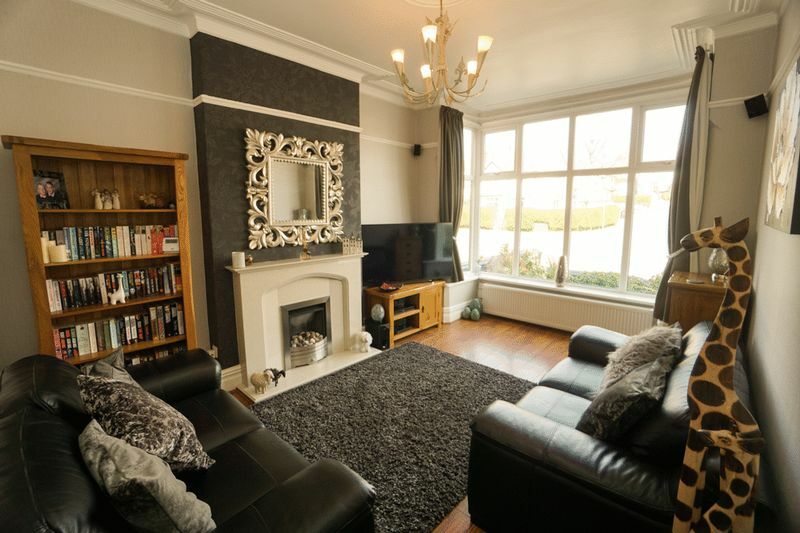 THREE RECEPTION ROOMS, THREE CELLAR ROOMS, SPREAD OVER THREE FLOORS AND MODERN DECOR THROUGHOUT! 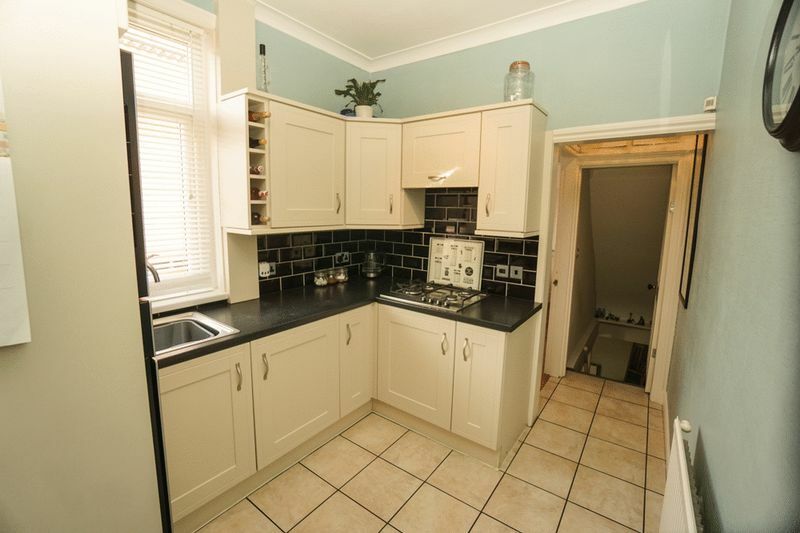 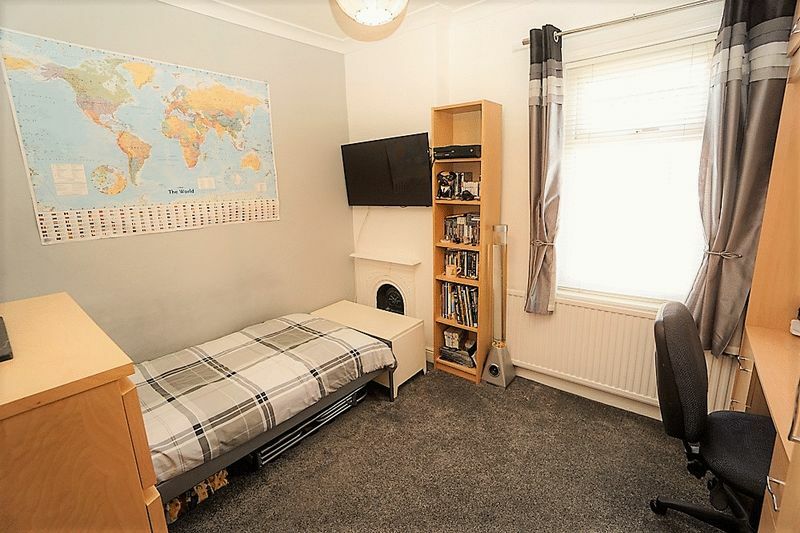 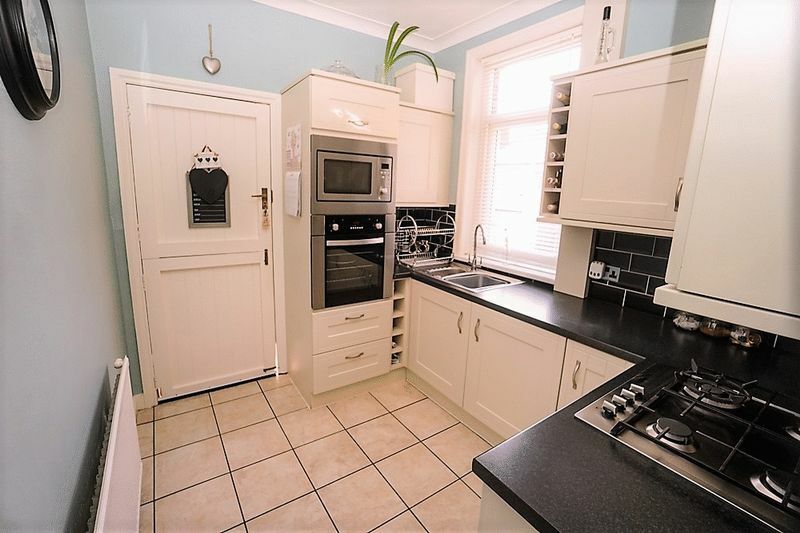 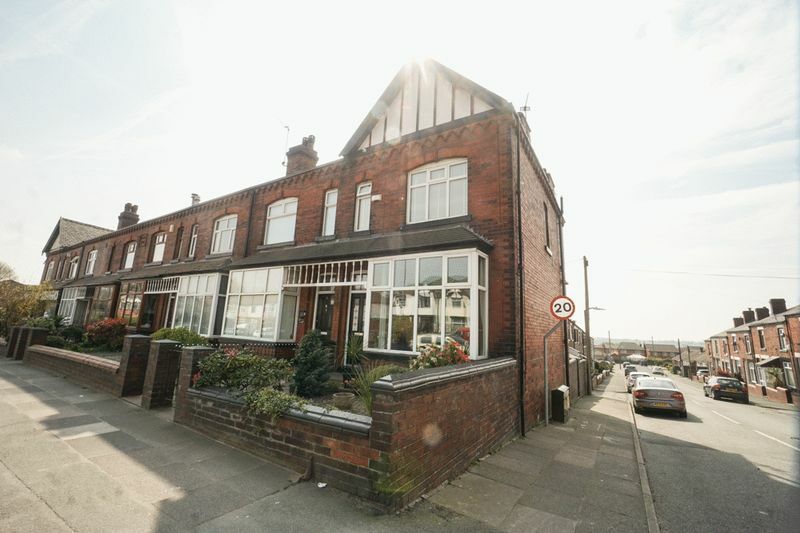 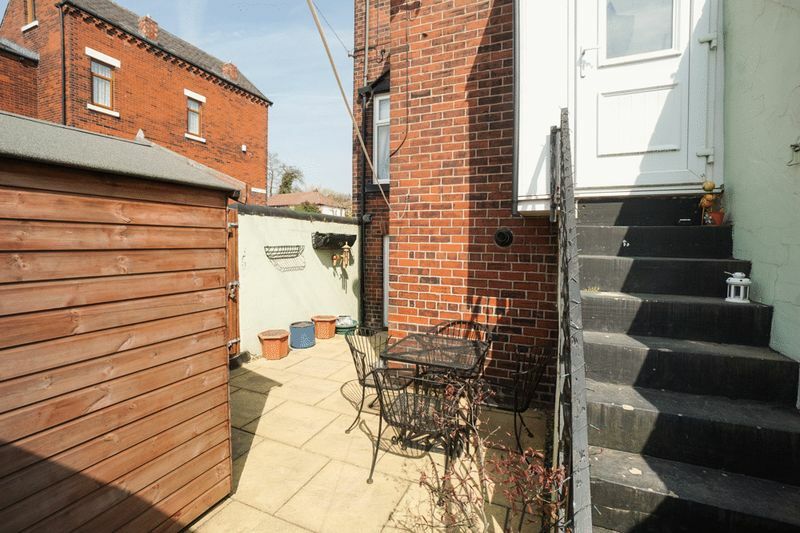 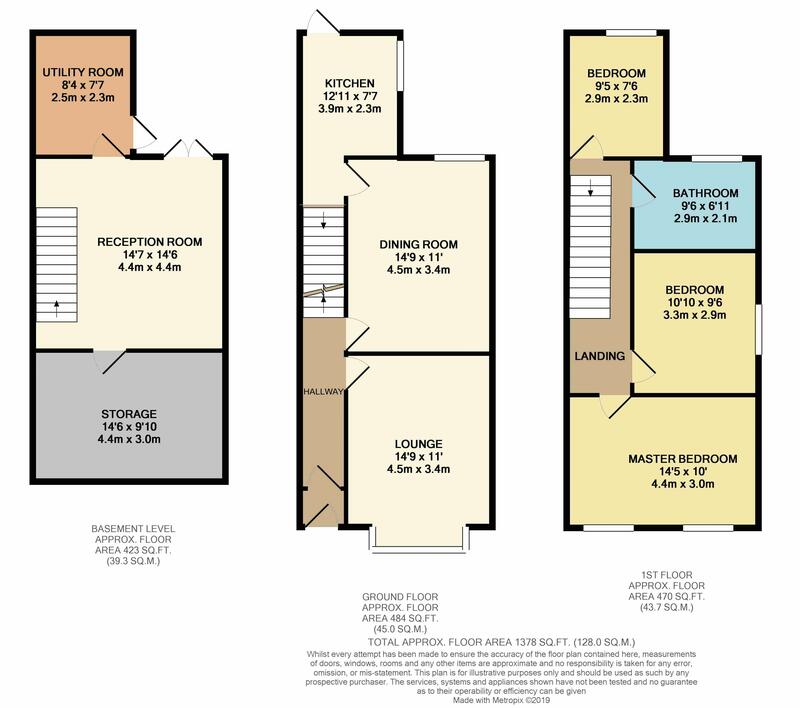 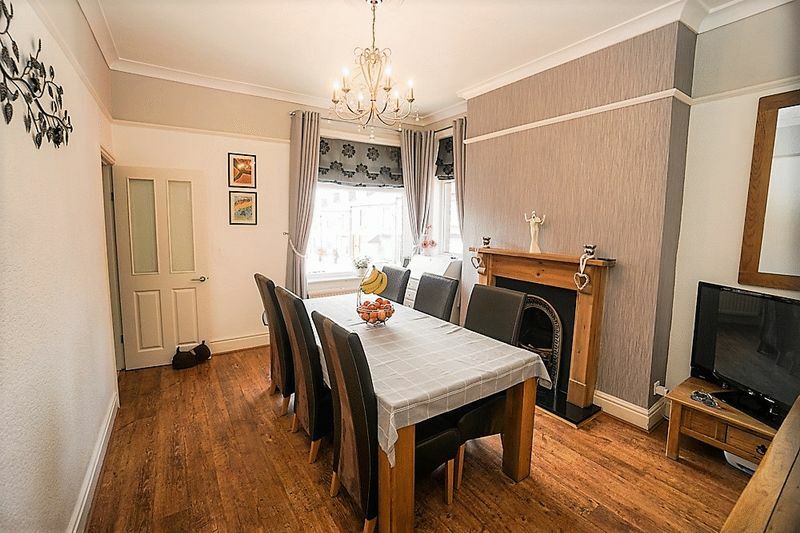 A prime example of how looks can be deceiving, this spacious end terrace property has two reception rooms on the first floor and two out of three cellar rooms being converted, creating a third reception room and a utility room. 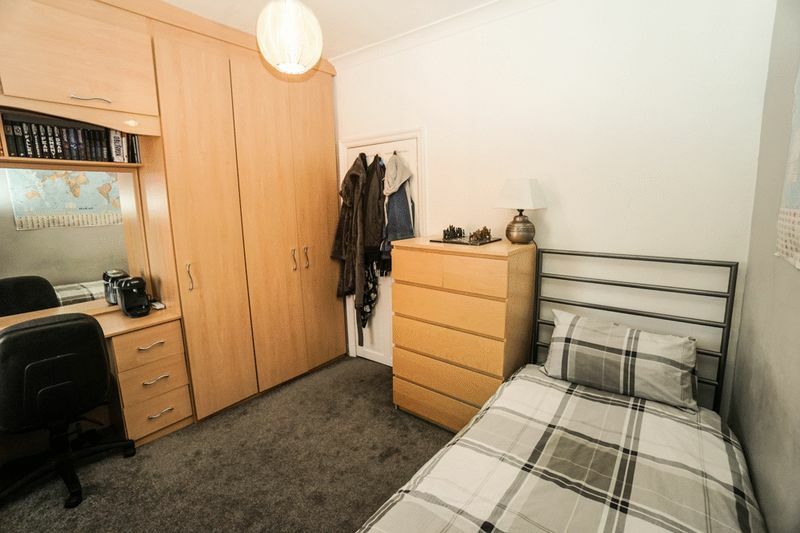 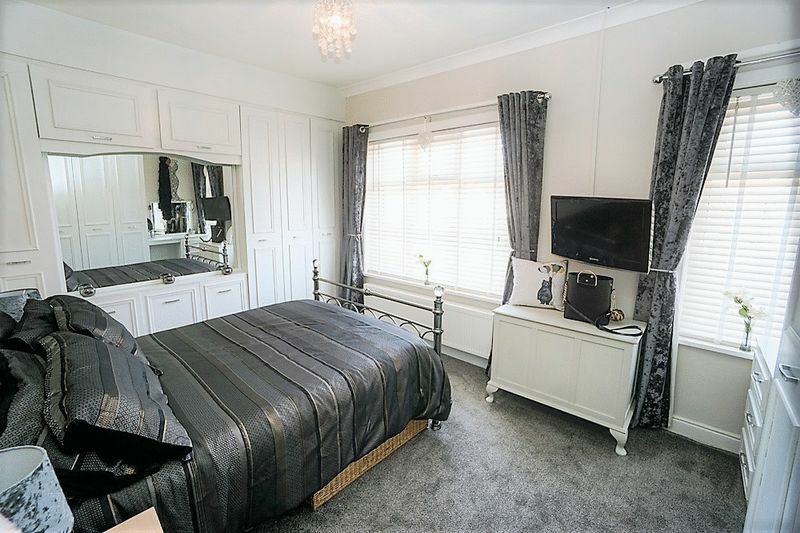 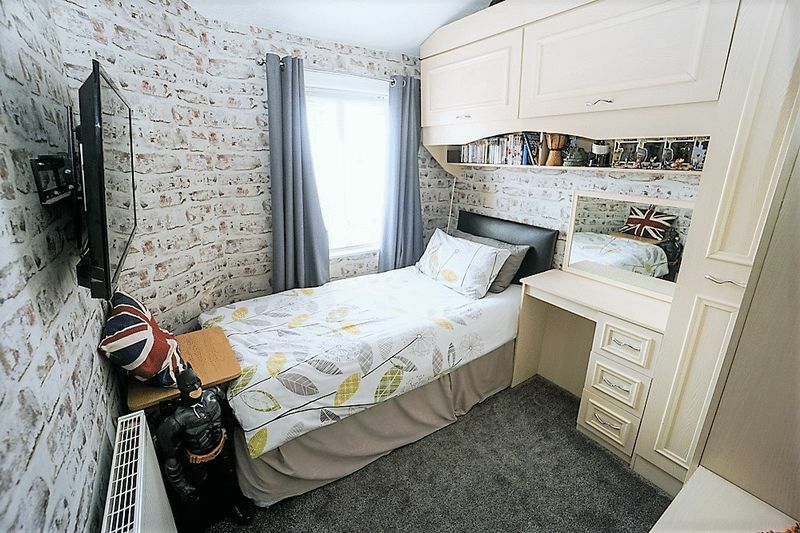 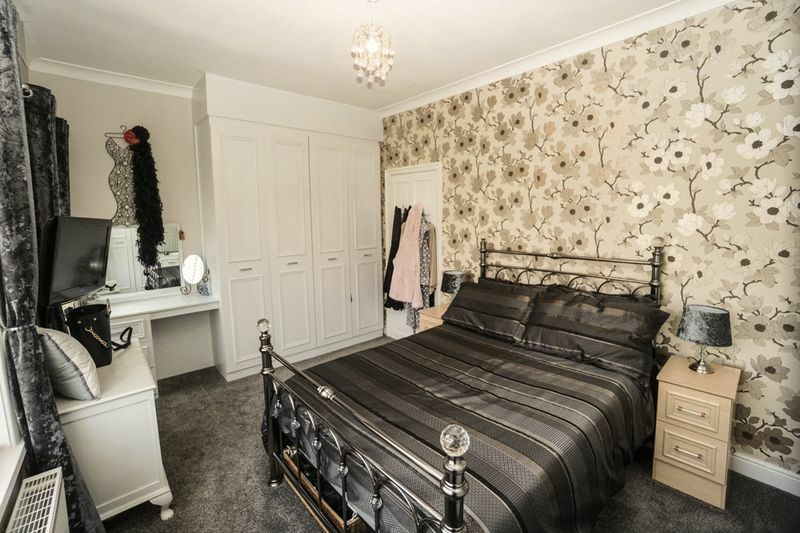 Each room has been tastefully decorated throughout and all bedrooms benefit from fitted wardrobes. 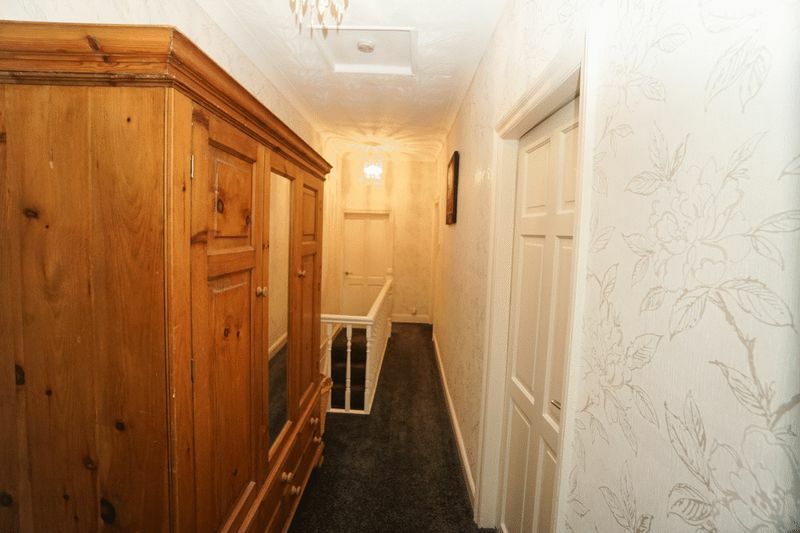 The internal accommodation comprises entrance hallway, lounge, dining room and kitchen to the first floor. 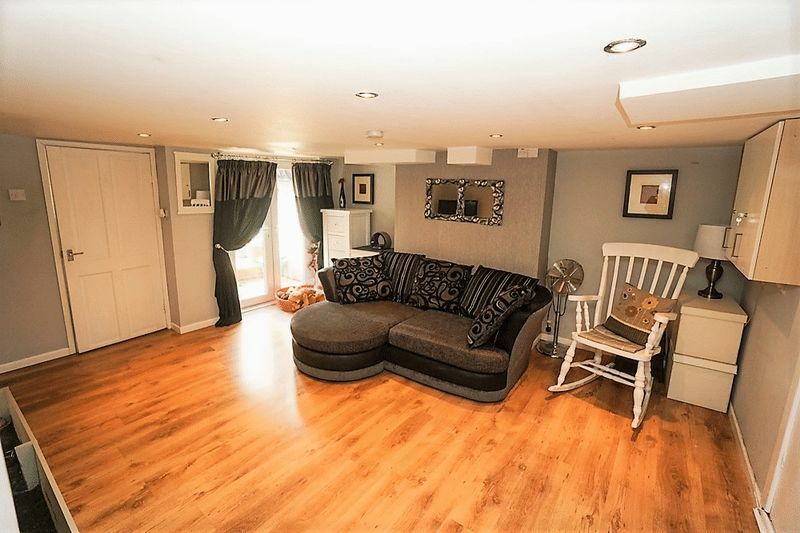 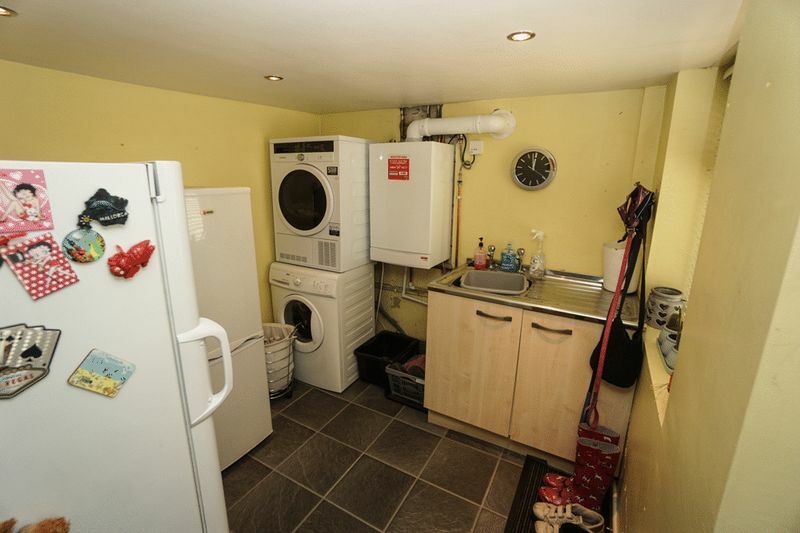 Downstairs to the cellar rooms, one room is currently used for storage, whilst the other two have been converted, creating a third reception room with patio doors to the rear and a utility room which is plumbed for washing machine. 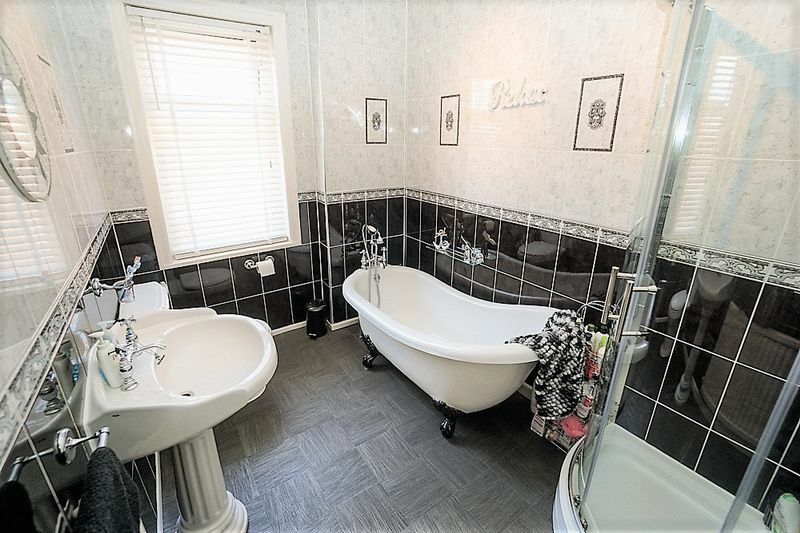 Up to the second floor there are three bedrooms, all of which benefit from fitted wardrobes and a four piece family bathroom suite, including a feature roll top claw foot bath. 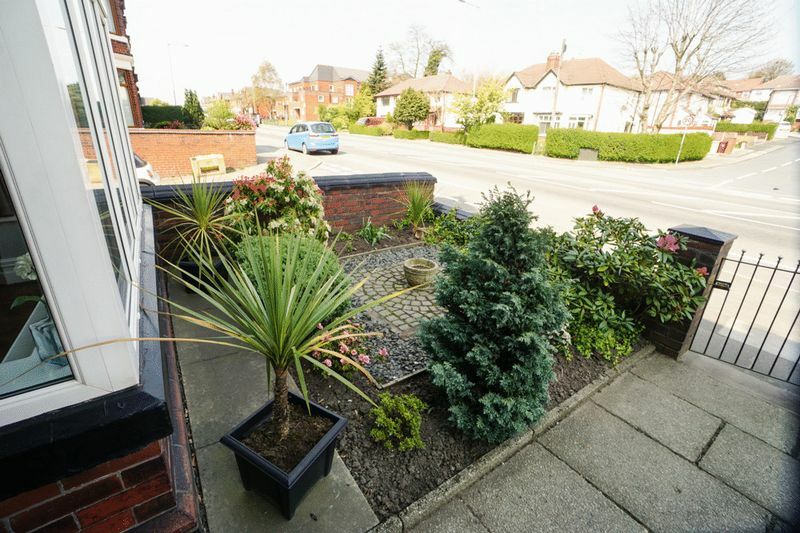 Externally the property is garden fronted with a mix of decorative pots, plants and a shale area. 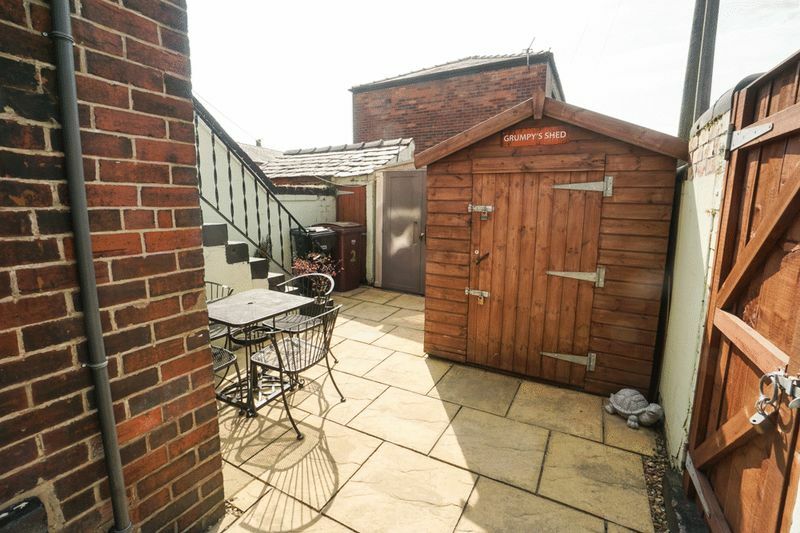 To the rear is an enclosed yard with patio area. 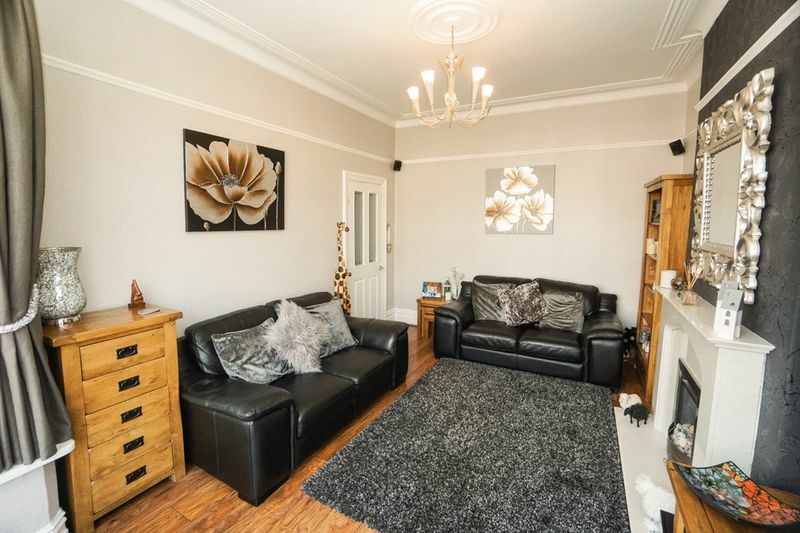 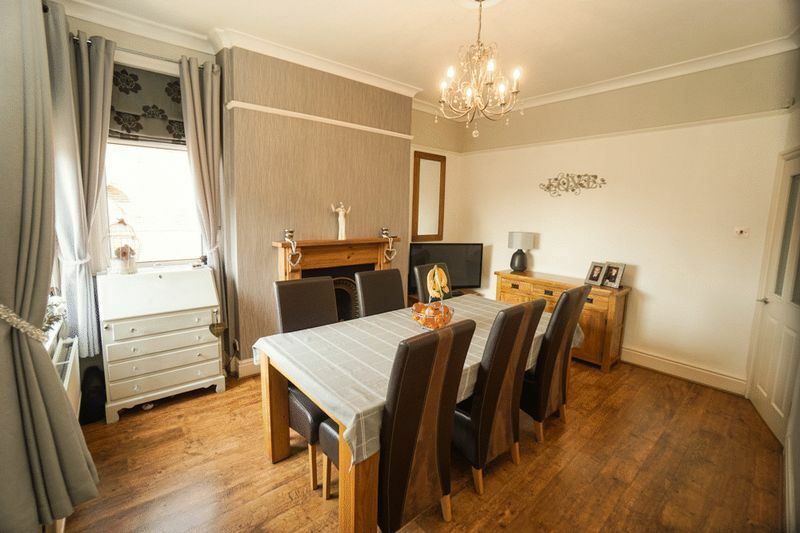 This family home is perfectly located for it's easy access to local shops and amenities, with Middlebrook retail Park being a stones throw away and M61 motorway links. 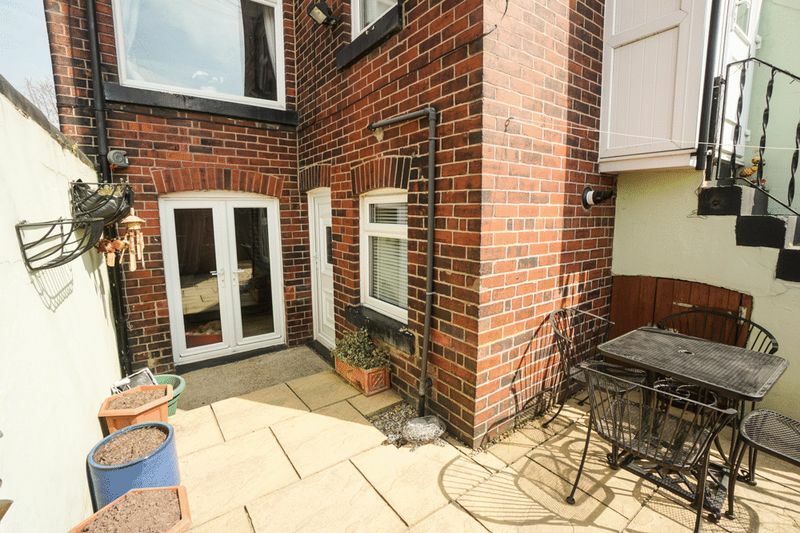 Horwich Parkway train station is also within close proximity, so this really is ideal for any commuters. 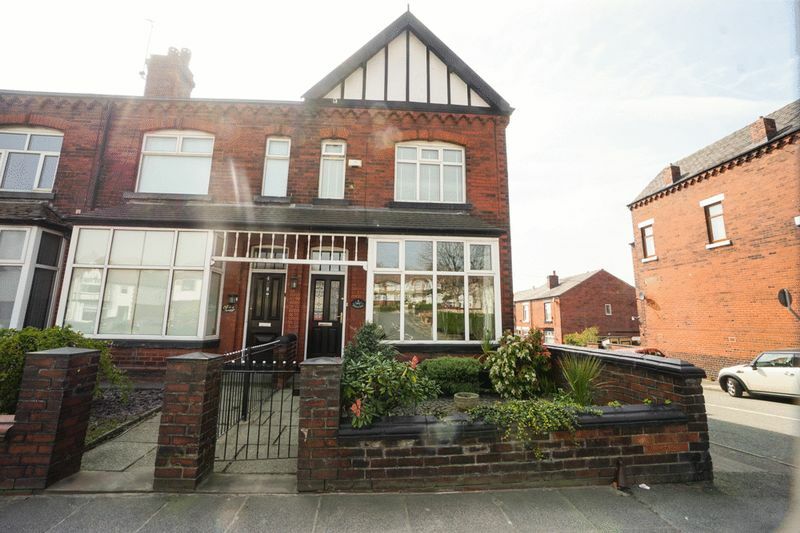 There are a wealth of primary schools and nurseries surrounding, so you have everything needed on your doorstep.